Leading Manufacturer of smps from Nagpur. All types of industrial SMPS, Single phase & three phase. 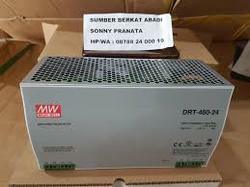 Looking for Power regulators ?